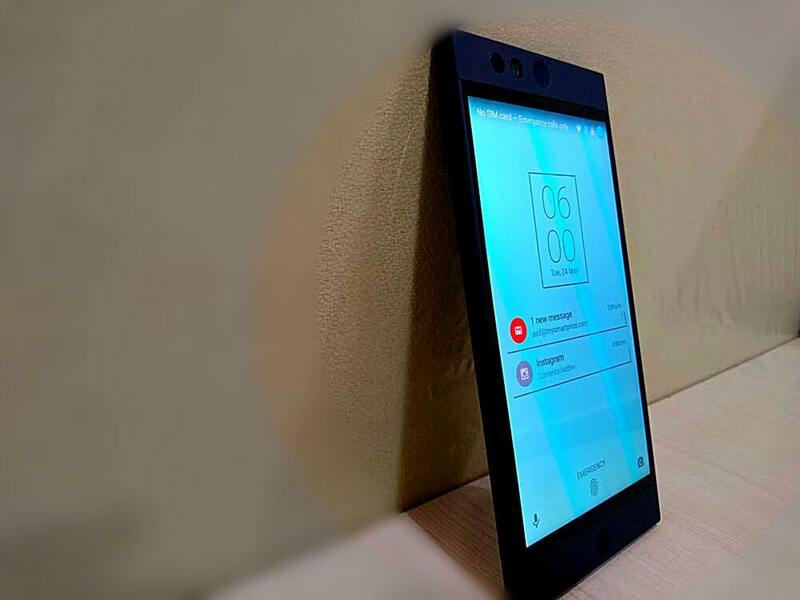 Nextbit’s cloud-first smartphone, Robin, has been finally made official in India. The main feature of the Nextbit Robin is its unique merge of cloud and internal storage. It backs up the apps, photos, in an orderly manner and restores them whenever as per user needs. To recap, Nextbit is a company formed by ex-Google, ex-HTC, and ex-Android employees, and their first product was Baton, an app that allows cloud syncing of Android apps and app data. The Nextbit Robin seems like a fresh take on a smartphone design, and it’s quite different from anything we’ve seen before. It comes in an elegant yet attractive design in two fresh colors; Mint and Midnight. The smartphone focusses on synchronization between cloud storage and the phone’s operating system. The device has been priced at Rs. 19,999, and will be up for sale exclusively via Flipkart starting from May 30. The smartphone runs Android 6.0 Marshmallow, 5.2-inch 1080p IPS LCD display, a 13-megapixel primary camera with dual-tone flash, a 5-megapixel secondary camera, Qualcomm Snapdragon 808 processor, 3GB RAM, 32GB internal storage, 100GB cloud storage, a fingerprint sensor, dual front-facing speakers, 4G LTE radio, USB v3.0 Type-C port, and a 2,680 mAh battery with Qualcomm Quick Charge 2.0.
looks and design is very good, but LTE connectivity is patchy as Band 40 is missing. Cloud backup can be done over wi-fi, but the problem is that media cannot be backed in the 100 GB storage which is a waste. It’s missing LTE band 40. Critical for India.